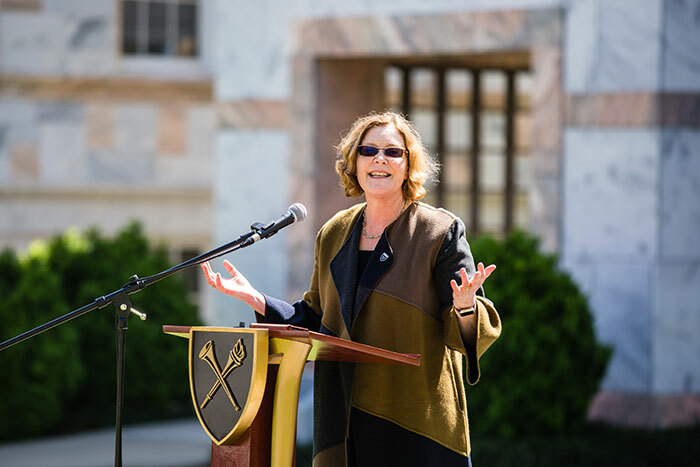 Is there a spirit at Emory uniquely suited to lead innovation in service to humanity? 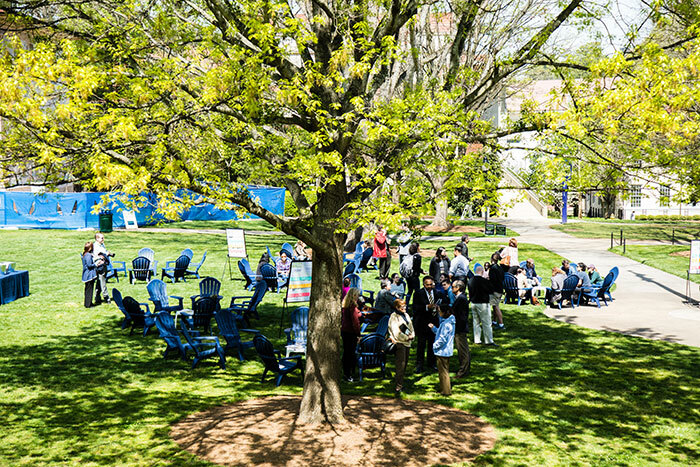 That was the question posed at the first “Conversations on the Quad” event held Thursday, April 5, from 10 a.m. to 4 p.m., where the theme was “Building a Culture of Innovation at Emory.” The event was an update on the university’s “Classroom on the Quad” tradition. 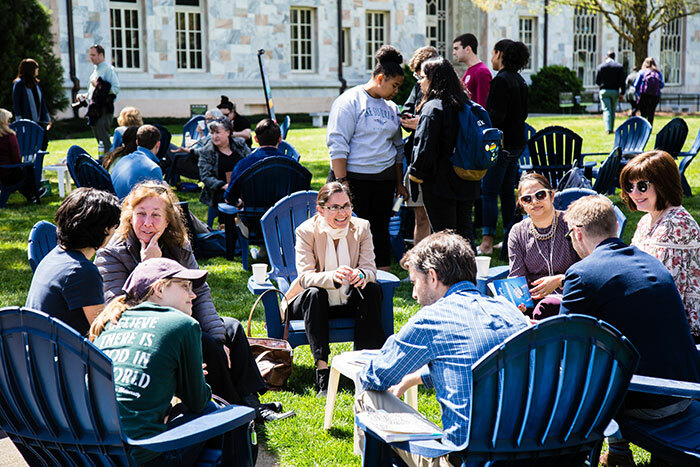 The day had pretty much everything in its favor: the beauty and mildness of spring, Emory-blue Adirondack chairs placed in inviting circles around the Quad, and refreshments to fuel the discussions. Franklin reminded listeners that many amazing creative partnerships have thrived in garages — surrounded by old paint cans, rakes and brooms, and those odd-sized pieces of wood that might come in handy one day. In other words, innovators share a glorious ability to transcend the limitations of place and time in order to dream big. Consider William R. Hewlett and David Packard, who in 1938, in a garage, started what eventually would become the Hewlett-Packard Company. The property is now listed on the National Register of Historic Places and considered the birthplace of Silicon Valley. The idea of making technology firms ascendant in the West came from a Stanford professor, Frederick Terman, who encouraged his students to start their own electronics companies in the area rather than joining established firms in the East. The first students to follow his advice were Hewlett and Packard, who began developing their initial product, an audio oscillator, in that now-famous garage. 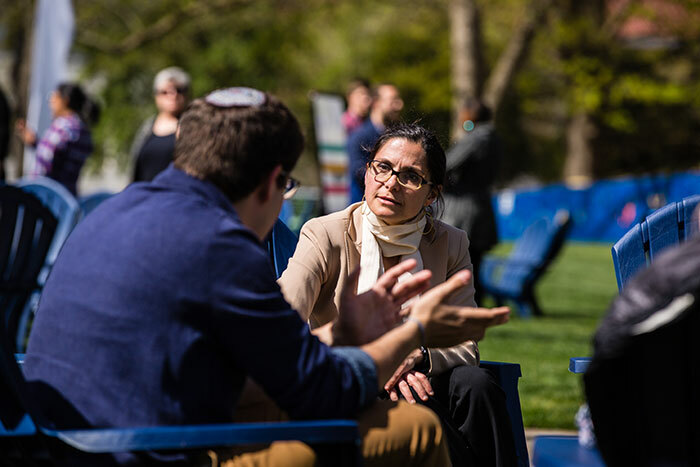 “Smart, cool people” are a fixture at Emory and in the city we call home, Franklin continued, describing how Atlanta has become a global headquarters for human rights and social justice; public health; and arts, film and music. 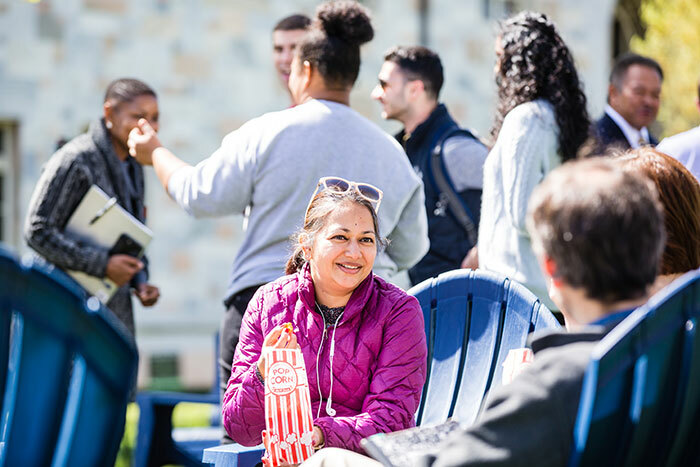 By combining the power of Emory and Atlanta, Franklin envisions creating more inclusive, healthier communities and making progress toward eliminating violence, poverty, racism and despair. 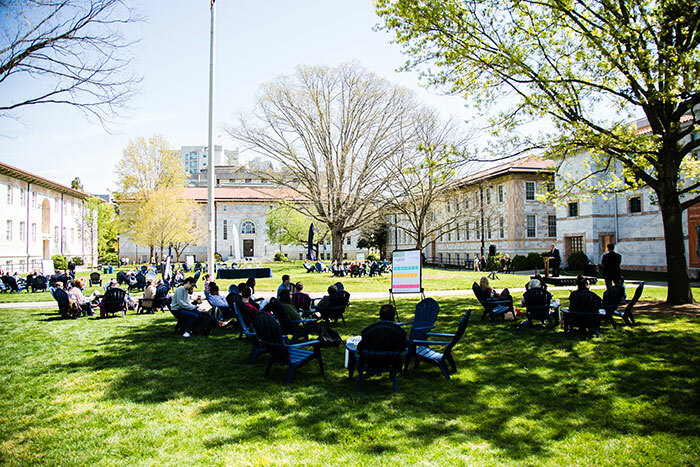 The best antecedent for a social innovation garage was the civil rights movement, noted Franklin, who had just returned from representing Emory at events in Memphis honoring the memory of Martin Luther King Jr. 50 years after his assassination. 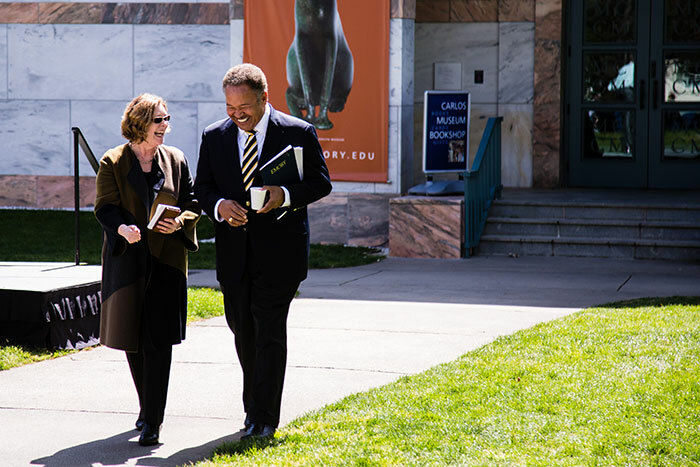 Just as in that historic struggle, Franklin assured listeners that if we learn to talk to one another, show respect and share bold ideas, Emory too can lead a revolution of ideas and values. 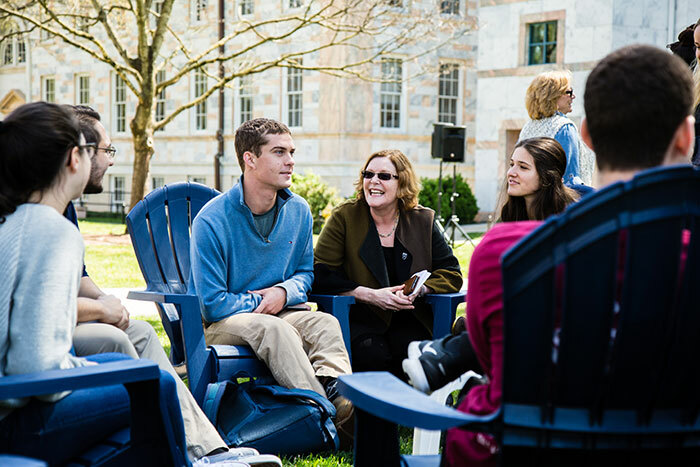 “Conversations on the Quad” will continue in the fall, and the important thing is to keep the conversation rolling. 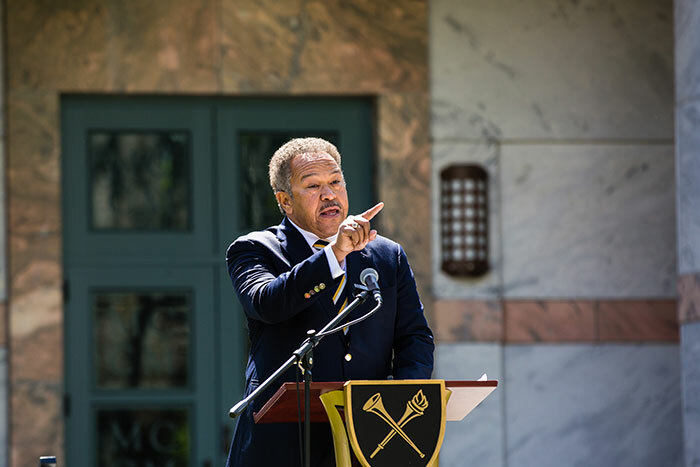 “There is something in our institutional DNA that says we should dream no small dreams,” Franklin said.